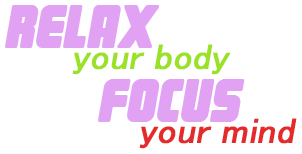 The following policy dictates the manner in which www.MyPurpleStuff.com collects and uses information gathered from users of this (each, a "User"). Users' privacy is extremely important to us and we are committed to safeguarding the information you entrust to us. www.MyPurpleStuff.com will not disclose information about customers or users without express permission unless the release of said information is required by government subpoena. www.MyPurpleStuff.com may collect personally identifiable information from Users in a variety of ways, including through online forms and other instances where Users are invited to volunteer such information. We may also collect information about how Users interact with our website . This information is obtained through analysis of server logs and through the use of "cookies" placed on user machines. A cookie is a piece of software that a Web server can store on a PC to identify the User should they visit the website again. While not all of the information that we collect from Users is personally identifiable, it may be associated with personally identifiable information that Users provide us through our website. www.MyPurpleStuff.com may use personally identifiable information collected through our website to contact Users regarding products and services offered by www.MyPurpleStuff.com and its trusted affiliates. 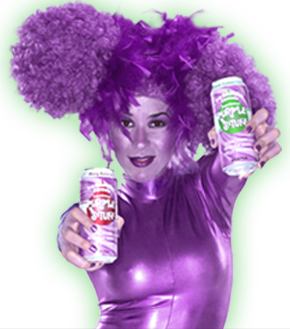 We may also use information collected through our website for research regarding the effectiveness of the website and the marketing, advertising and sales efforts of www.MyPurpleStuff.com, and its trusted affiliates. 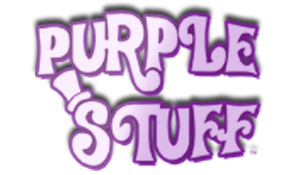 www.MyPurpleStuff.com will not disclose information about customers or users without express permission unless the release of said information is required by a trusted affiliate to facilitate action requested by the client, or is required by government subpoena. However, we may transfer information collected from Users in connection with a sale of our business.